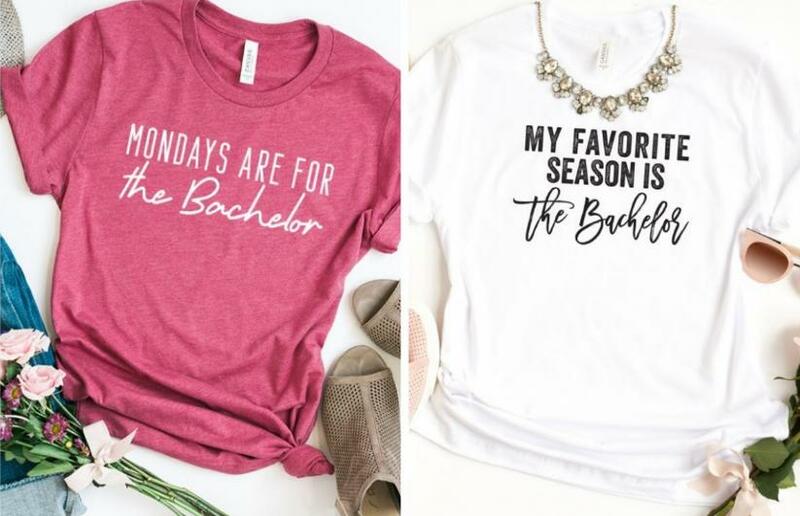 Bachelor Addict Tees – Only $12.99! Who else loves Mondays now that this show is back! Right now, GroopDealz has these Bachelor Addict Tees for only $12.99! (Reg. $28.99) Choose from five different designs with sizes range from X-small to 2XL. Grab one now to wear on the next Bachelor night!